and inspires a love of learning. surrounded by green space in North Toronto. Brilliance from the very beginning! Toddler , Primary and Elementary. 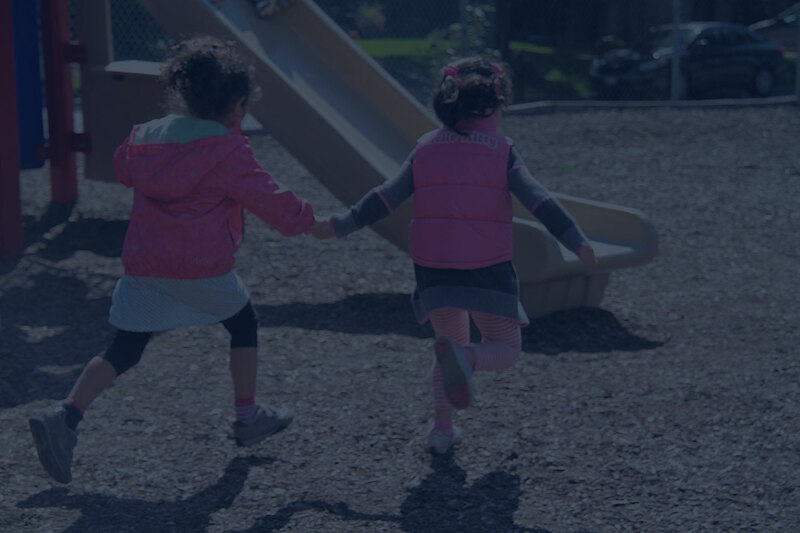 Our exceptional Toddler, Primary and Elementary Montessori programs honour the principles and methods established by Dr. Maria Montessori, and offer an enriched curriculum that exceeds provincial standards and inspires a love of learning. Children ages 18 months to 12 years old choose purposeful work in nurturing, child-centered environments that cultivate independence, imagination and intellectual curiosity. 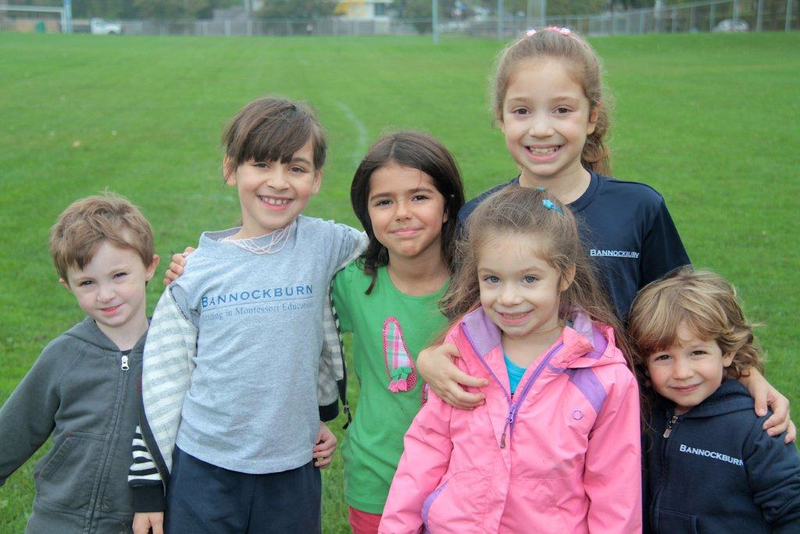 Bannockburn School is an authentic and progressive Montessori school. We are fully accredited by the Canadian Council of Montessori Administrators (CCMA) and are a member of the Conference of Independent Schools (CIS). 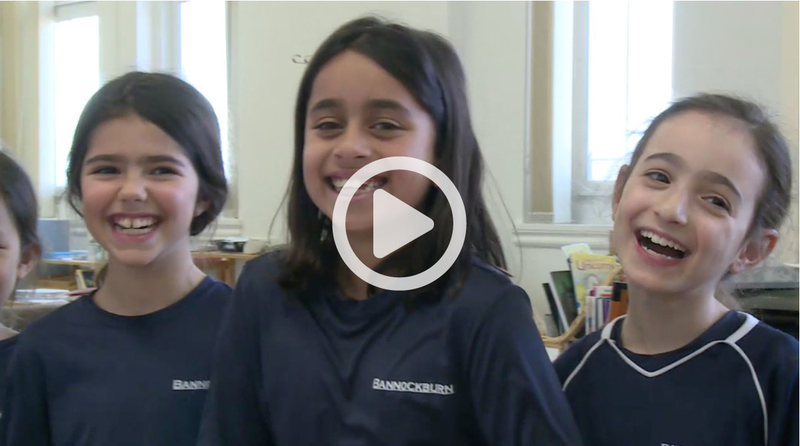 Click on the image below to view a wonderful video highlighting Bannockburn’s outstanding students, excellent programming, and nurturing, happy school environment. 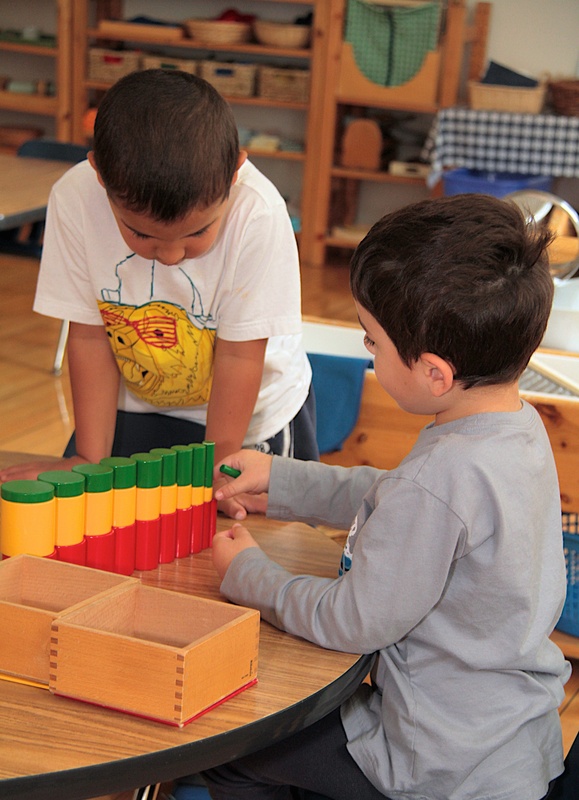 We are an authentic and progressive Montessori school. 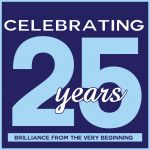 We are fully accredited by the Canadian Council of Montessori Administrators (CCMA) and are a member of the Conference of Independent Schools(CIS) . Interested in our school and want to learn more? 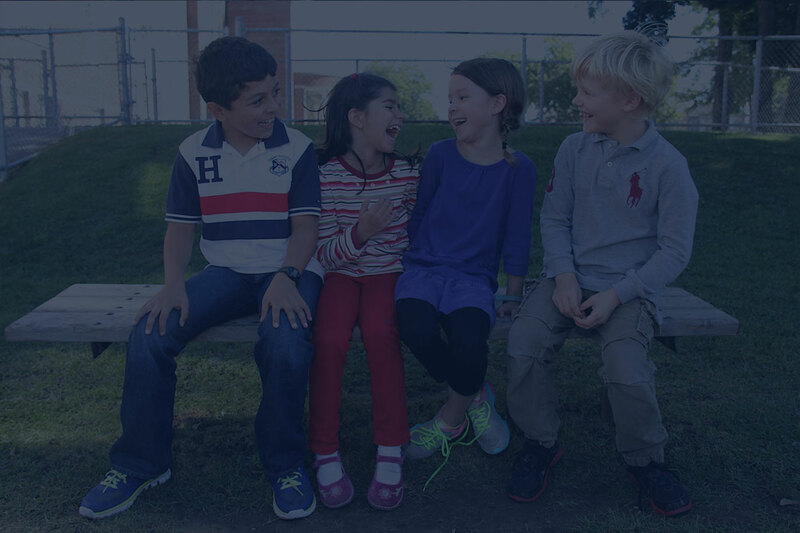 A leading independent Montessori school for over twenty years, Bannockburn School is recognized throughout North Toronto for its outstanding academic standards, its steadfast commitment to Montessori education, and its deep respect for the potential in every child.